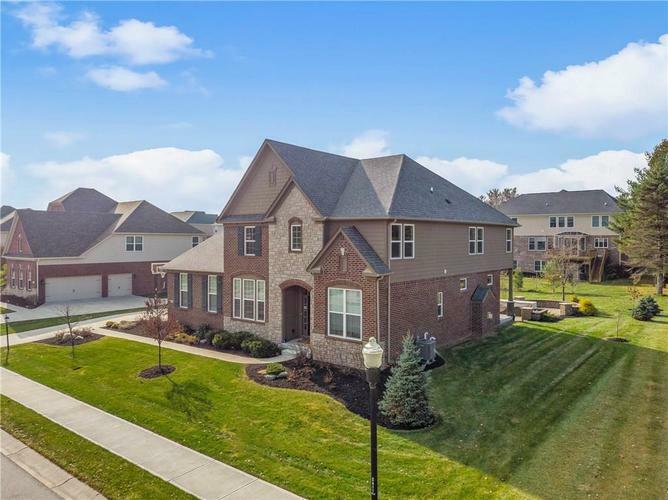 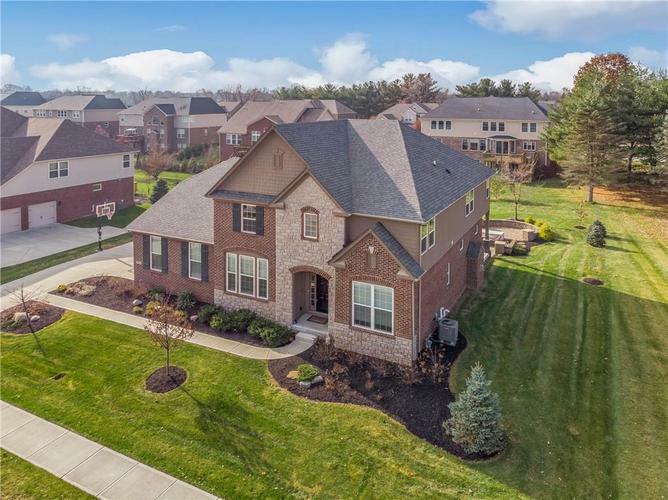 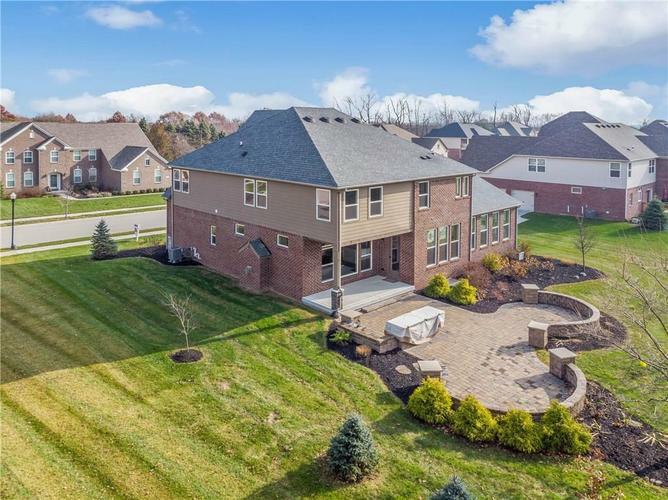 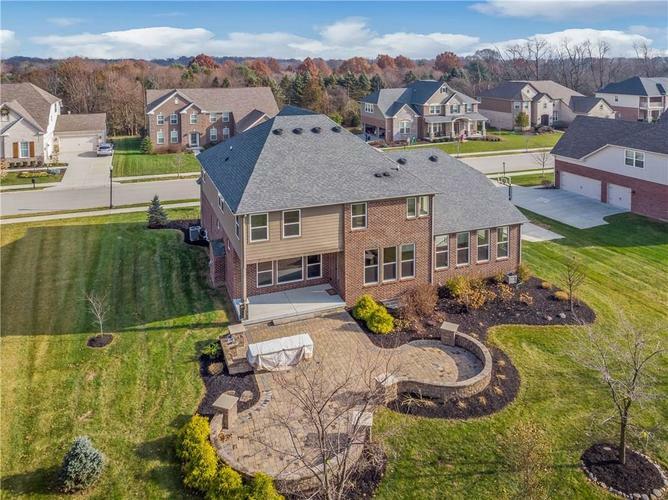 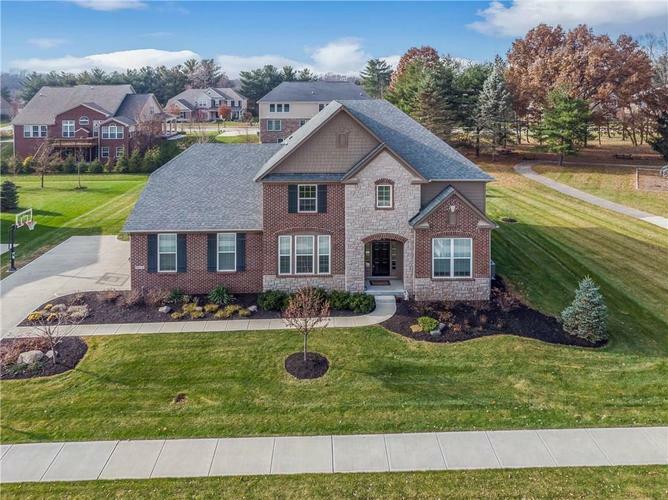 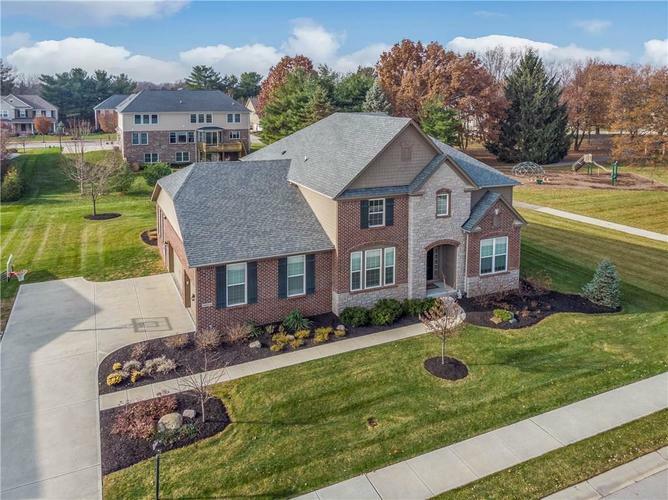 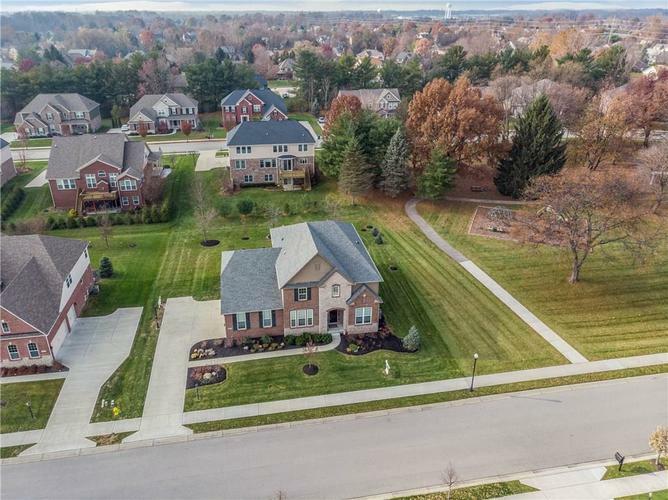 Rare opportunity to live in Stafford Place, gorgeous Drees Pembrooke model w/stunning elevation. 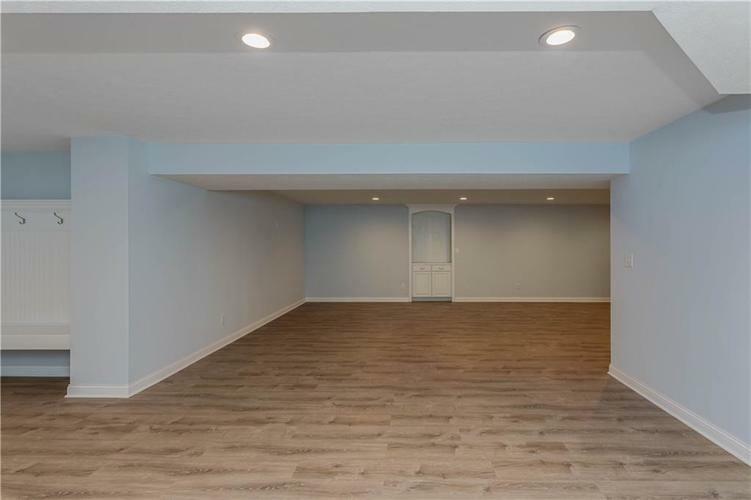 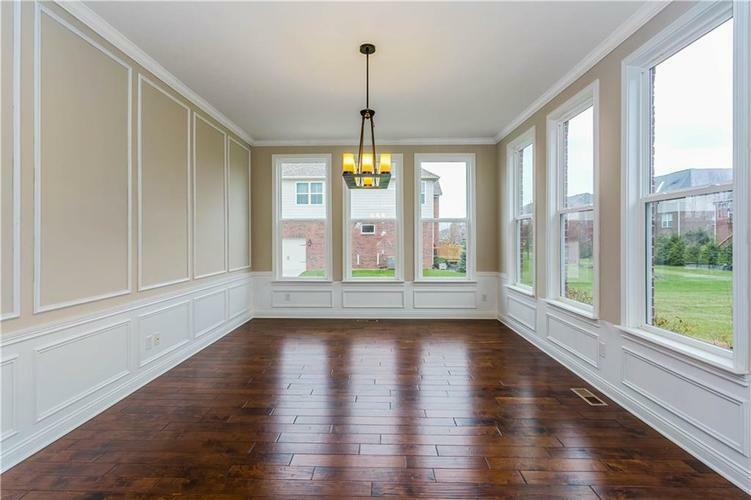 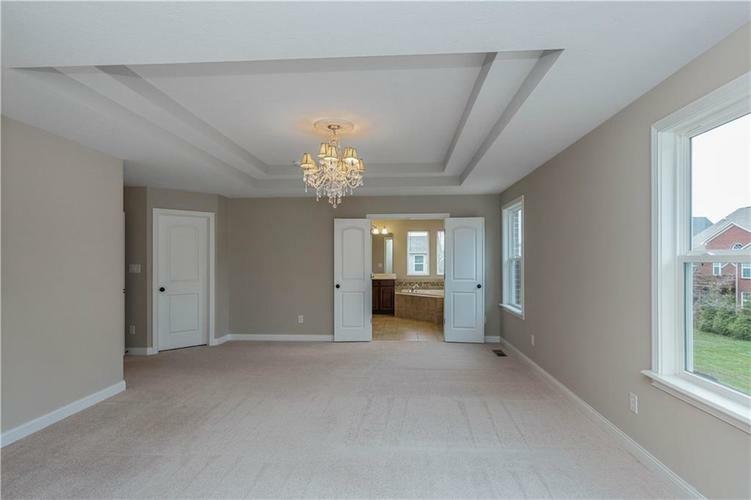 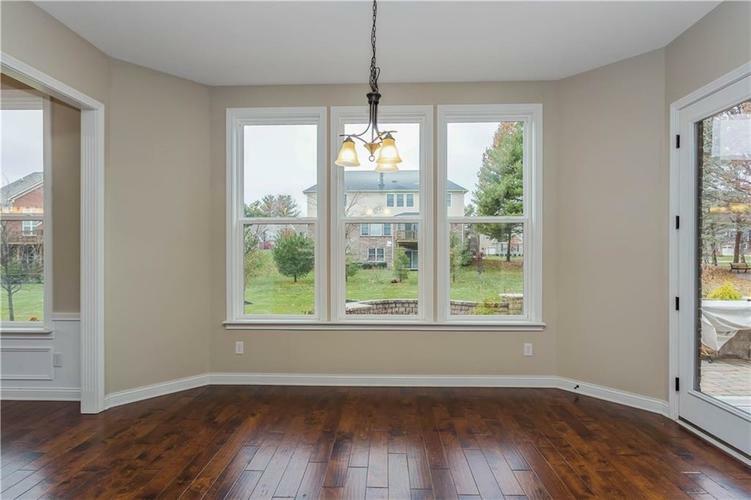 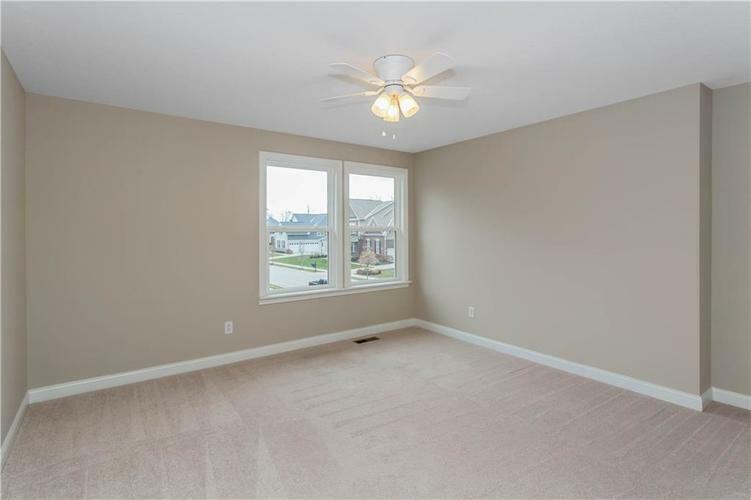 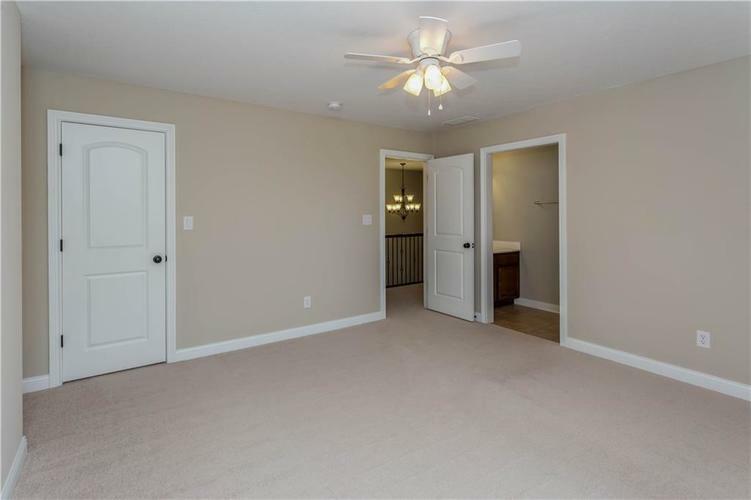 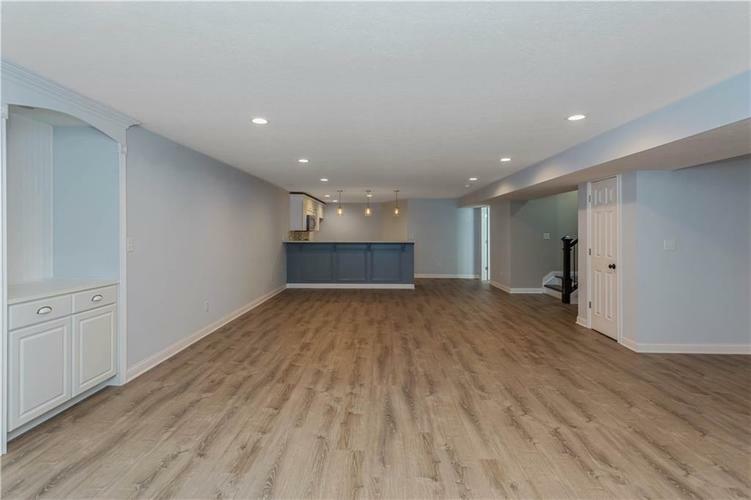 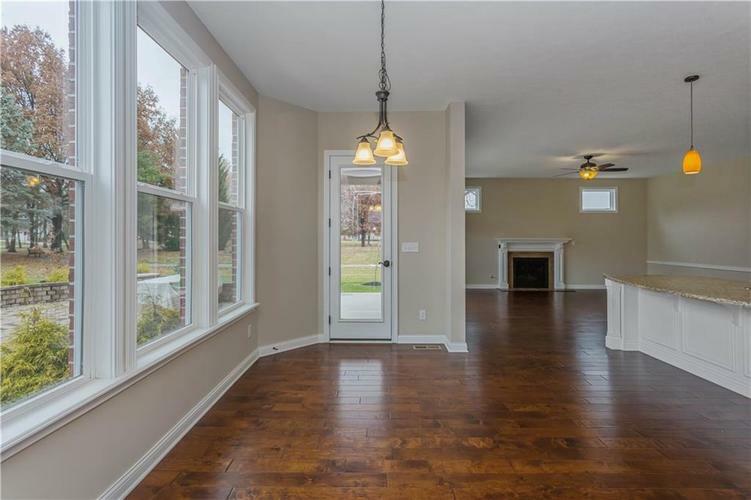 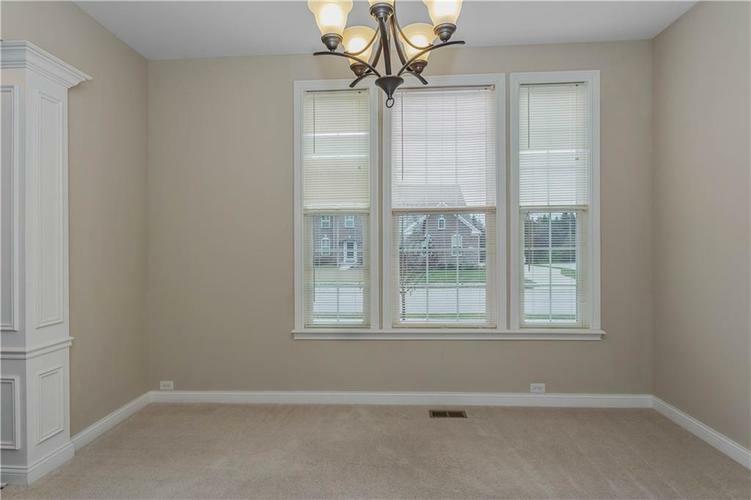 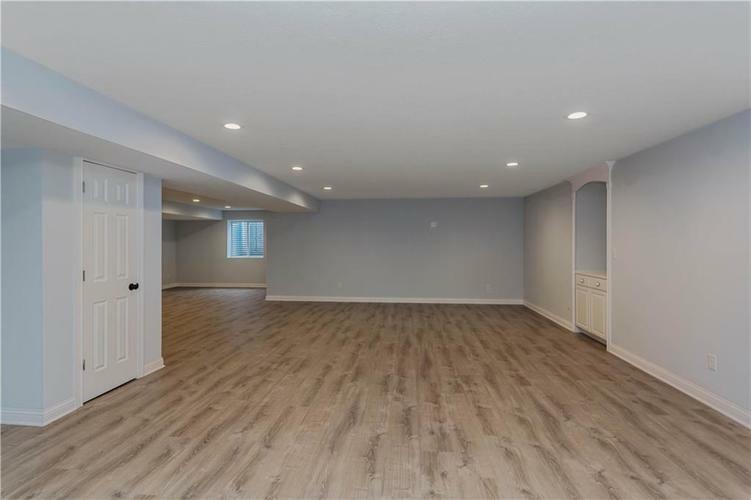 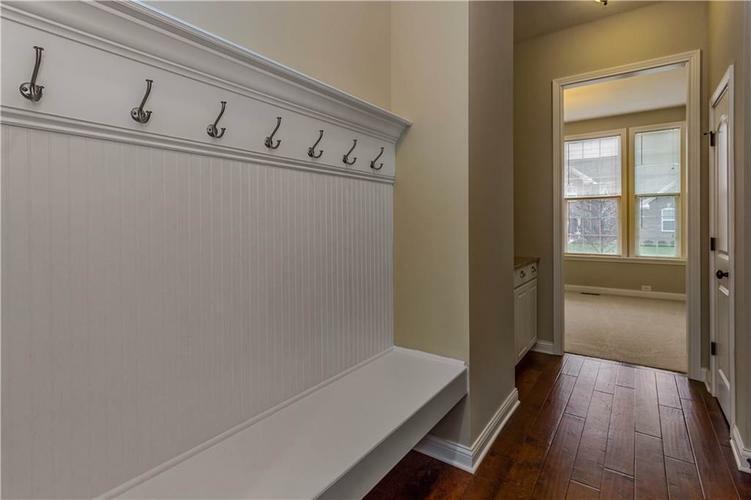 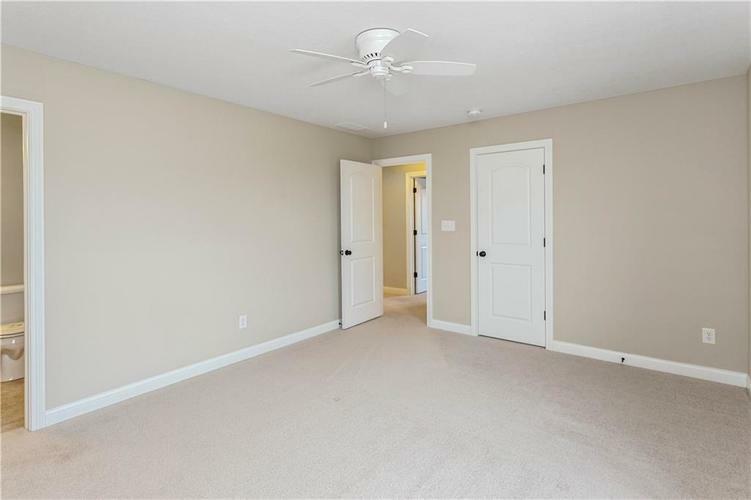 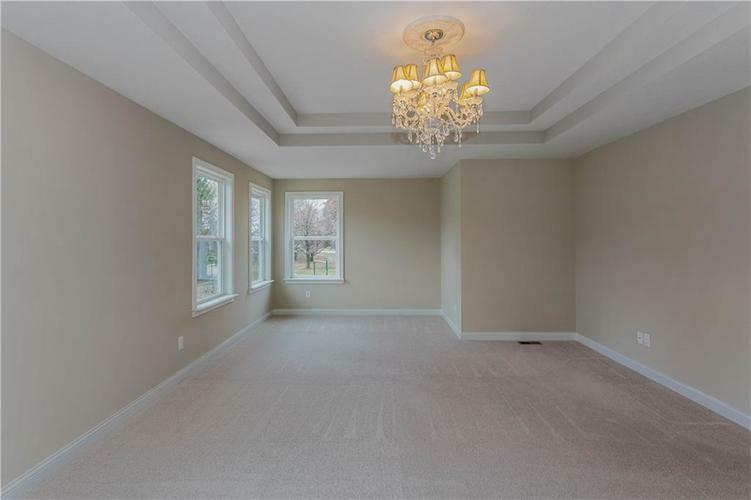 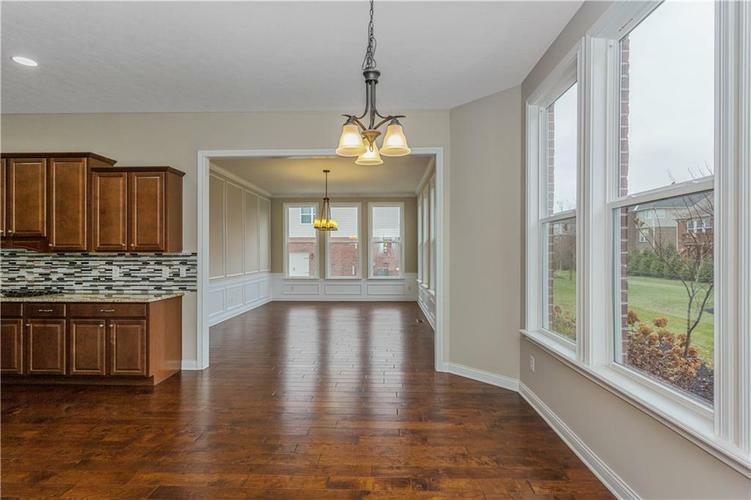 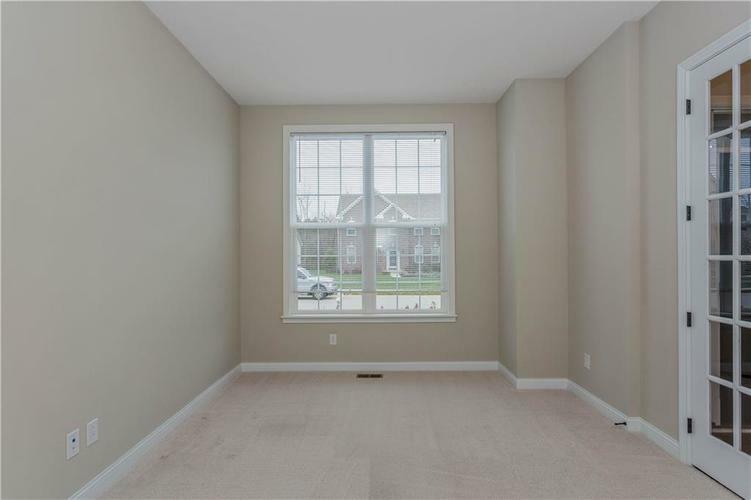 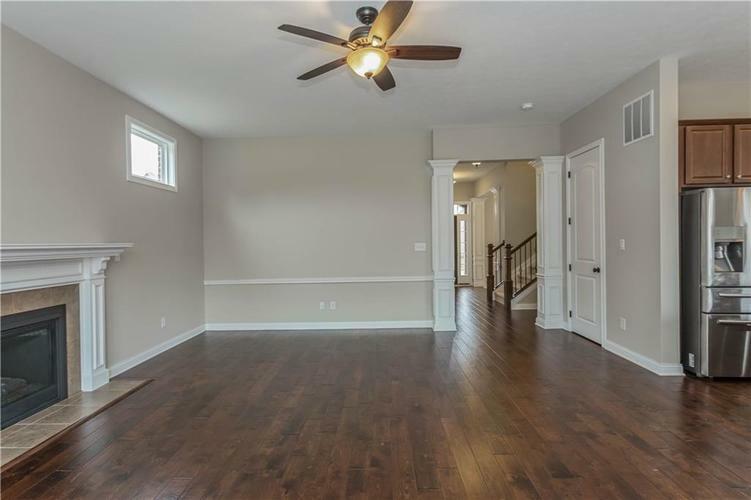 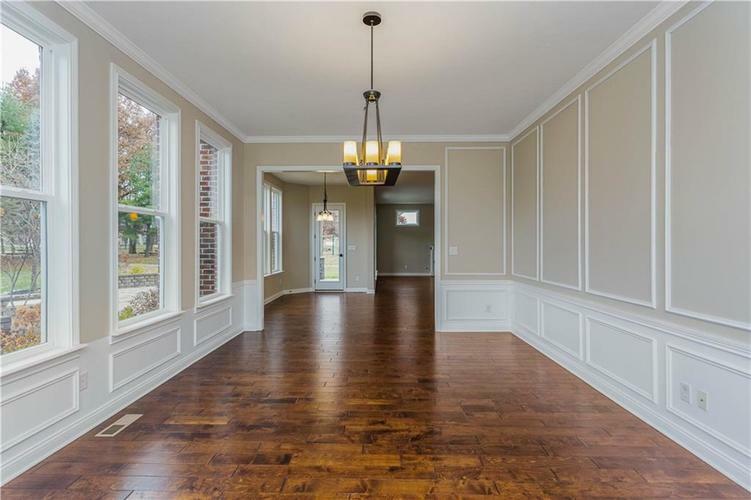 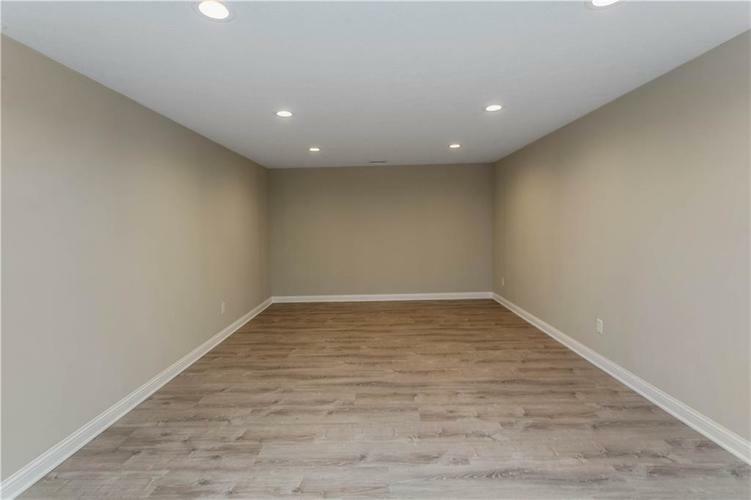 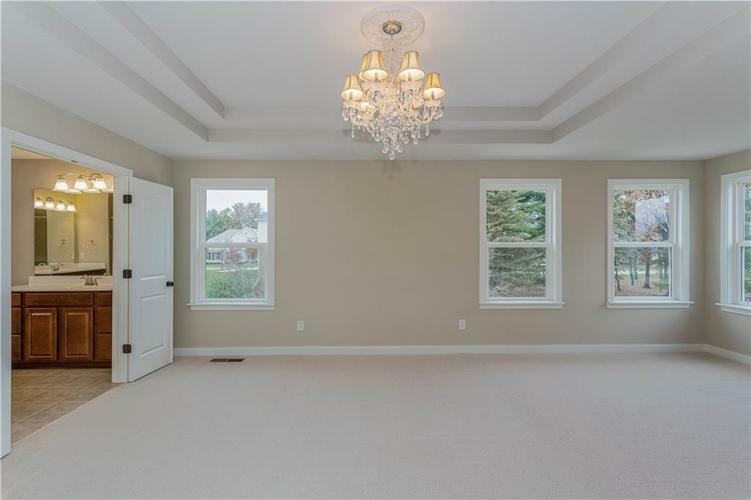 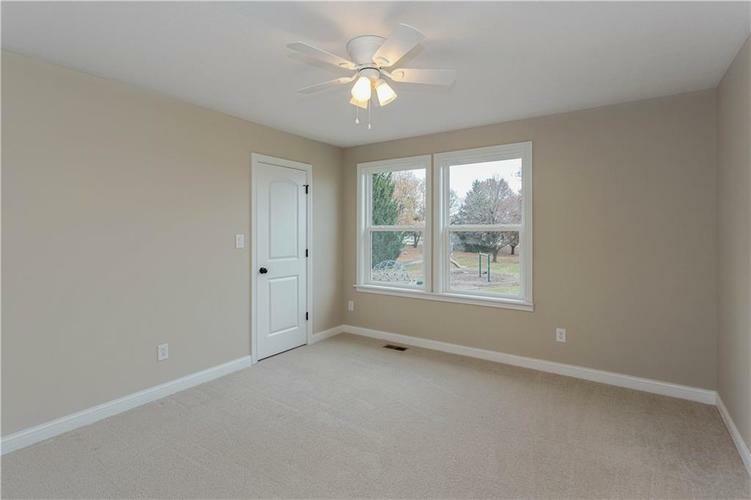 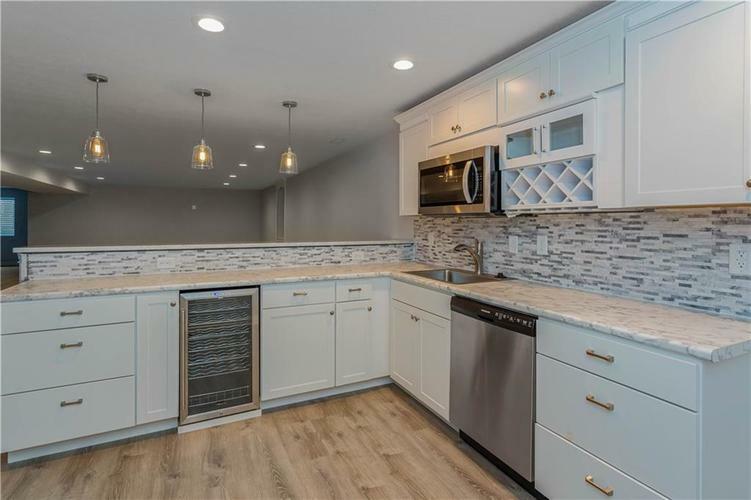 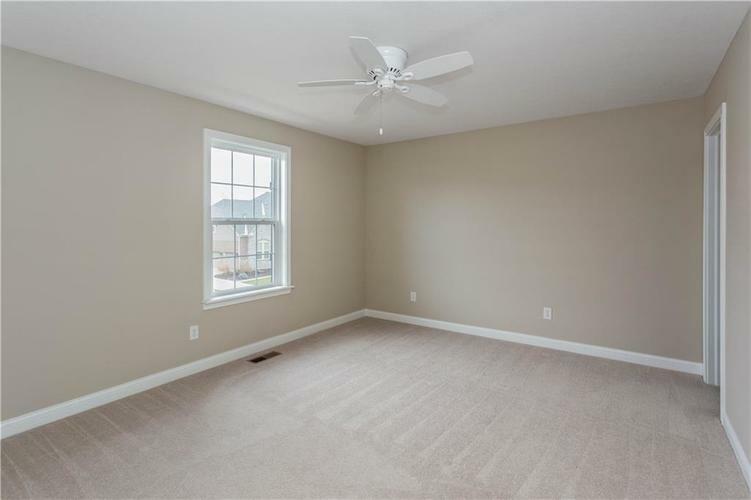 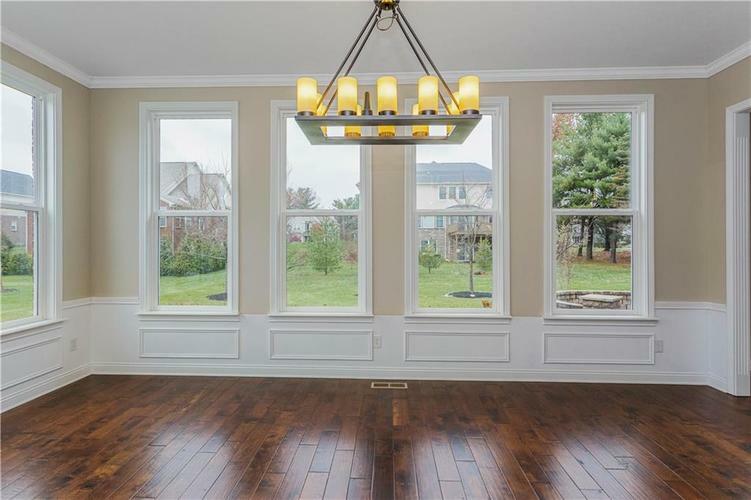 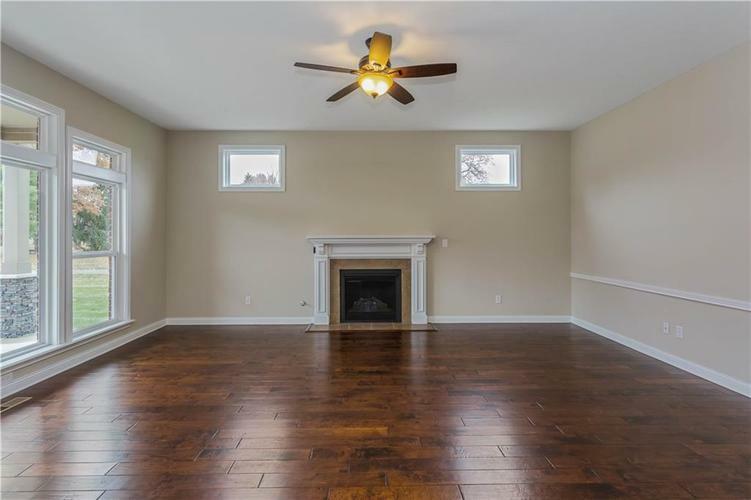 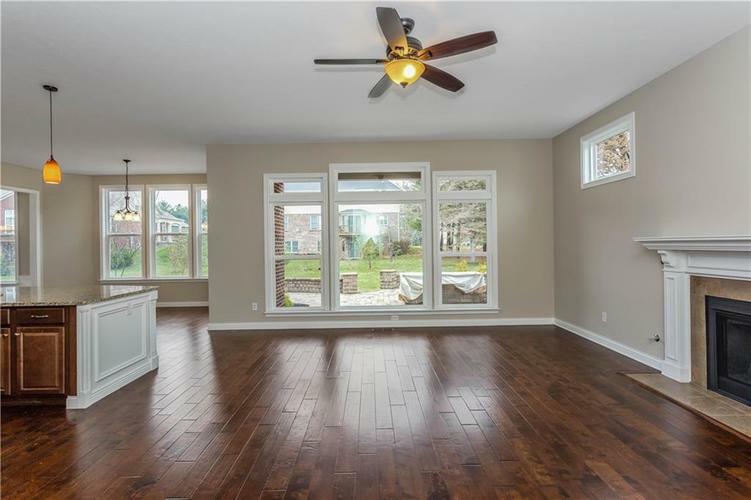 10' ceilings main flr, den/FR, formal DR, butler's pantry, huge kitchen, ss appl's, large island, brkfst noon, sunroom, mudroom. 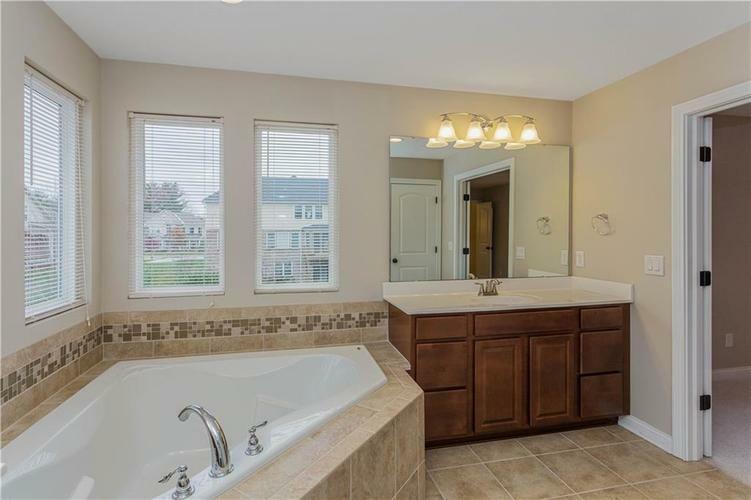 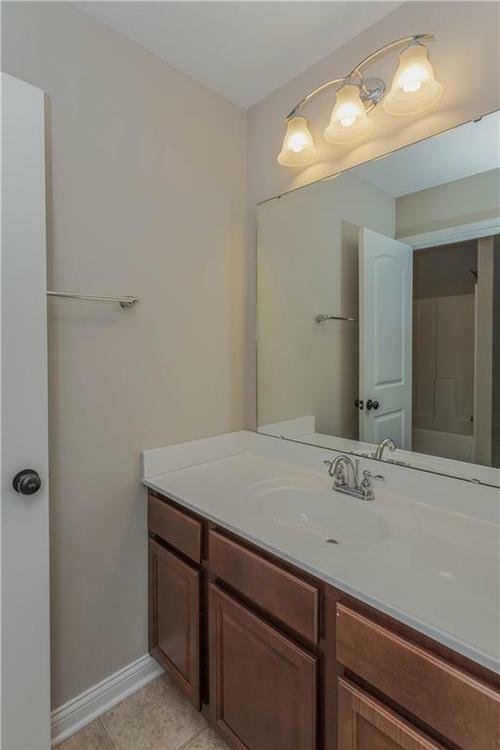 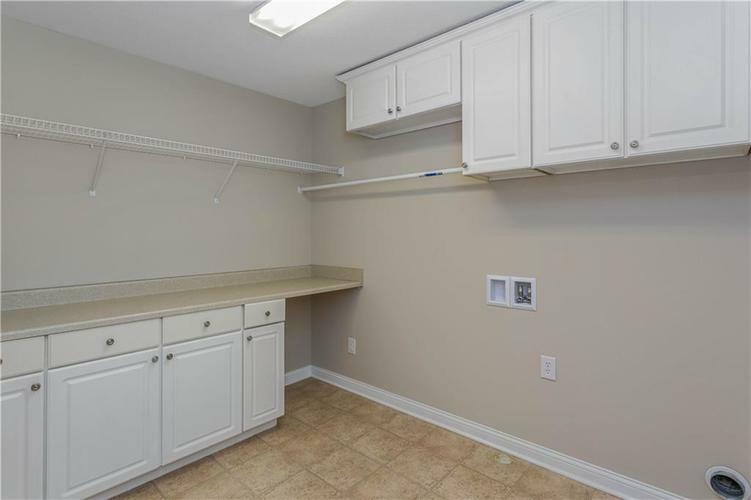 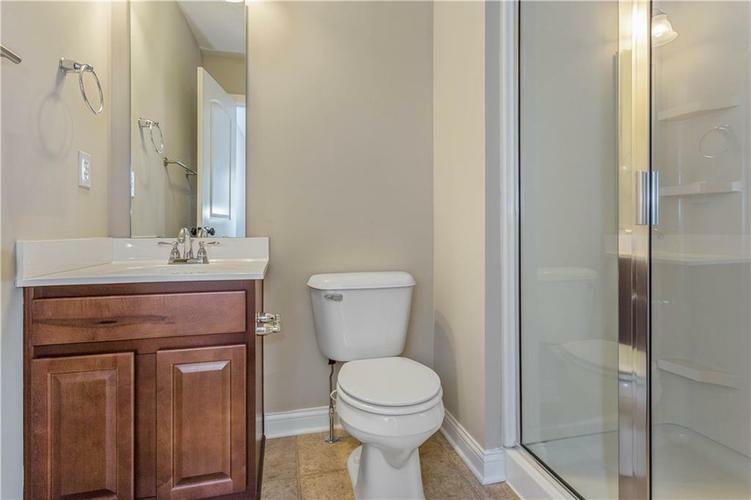 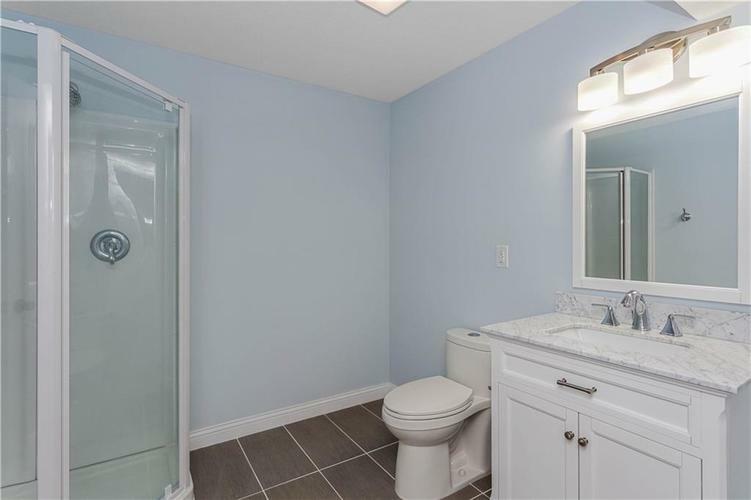 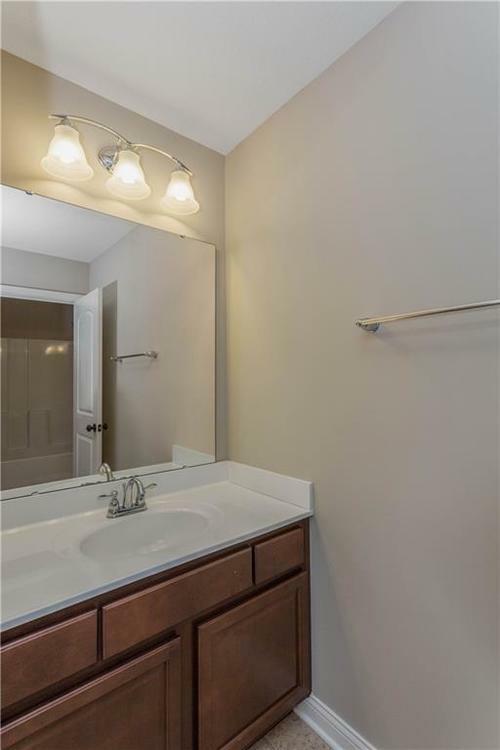 MBR w/ tray ceiling & sitting area, MBA w/garden tub & custom shower, dual vanities, 3 addit'l oversized BR's, 1 w/private full BA, other 2 share J&J. 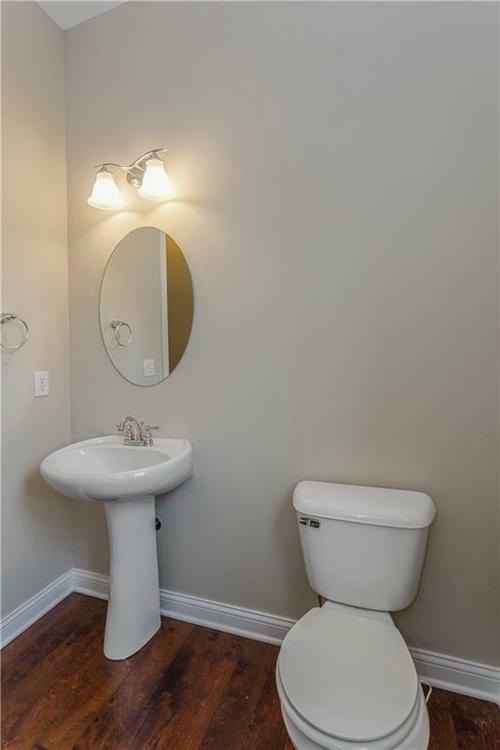 Spacious upstairs lndry rm. 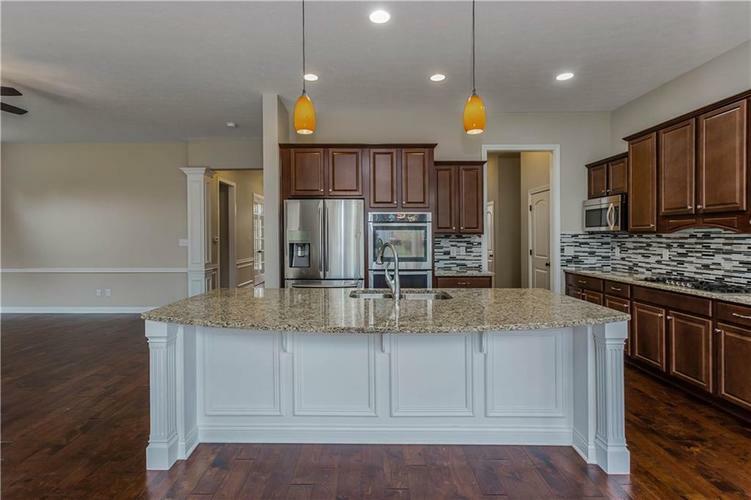 Fully finished bsmnt w/huge bar, granite tops, DW/MW, wine frig & addit'l full BA, rec room, home theater rm. 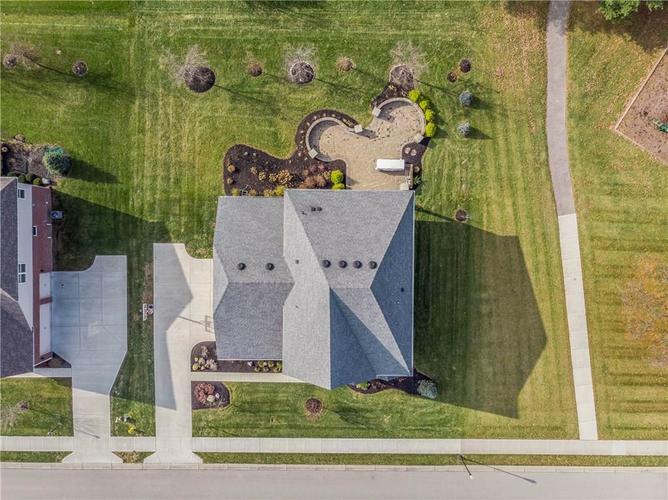 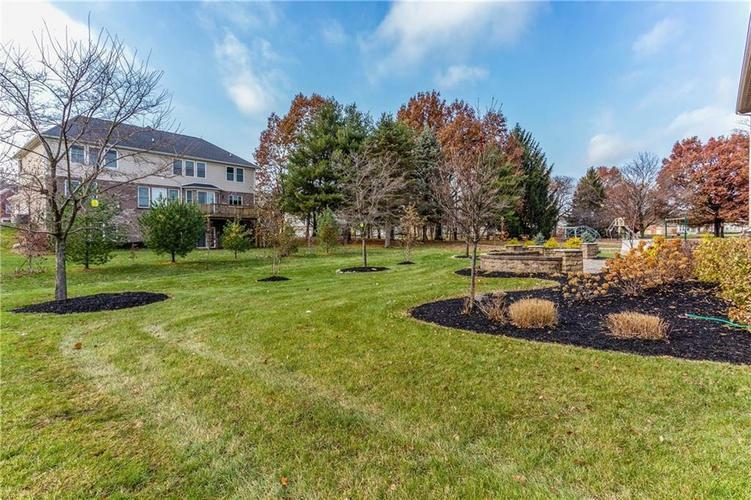 Professionally landscaped back yard has entertaining space w/paver patio/walls/bar area w/granite top. 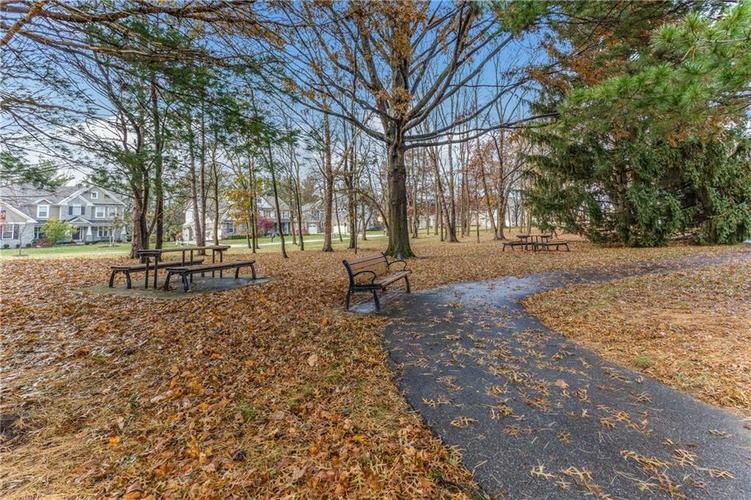 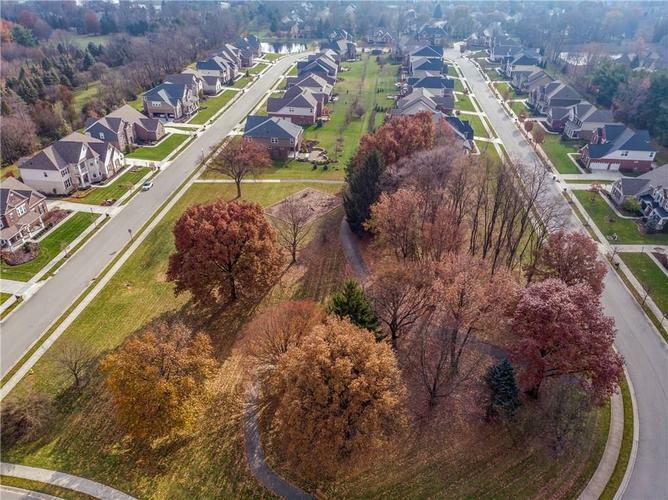 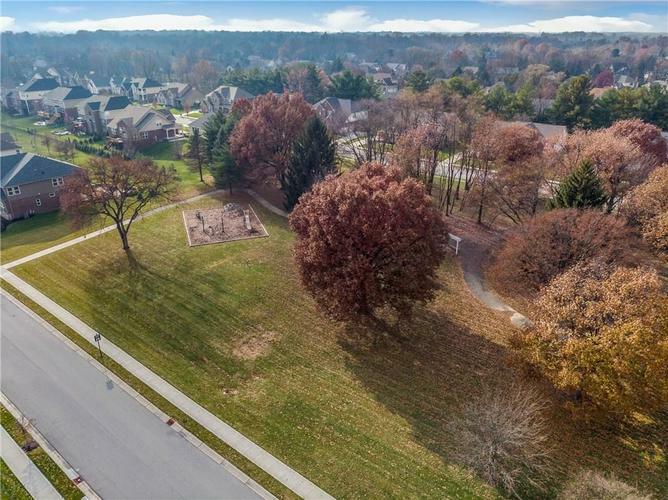 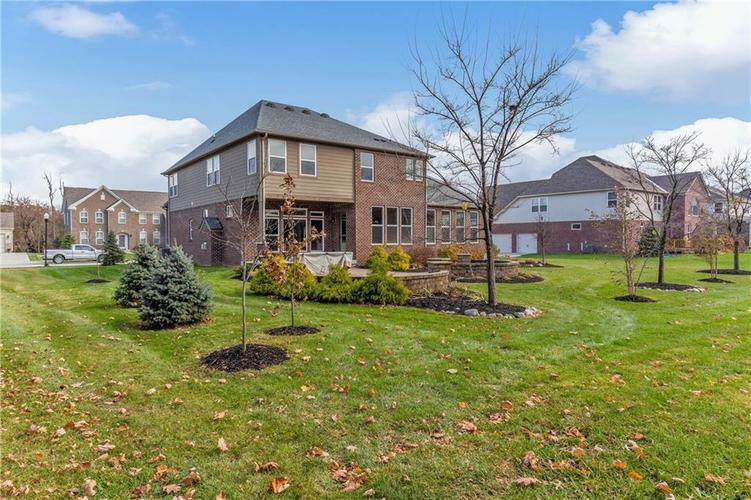 No neighbor next door, overlooks great neighborhood park w/large trees/walking trails/picnic tables for family activities.